As the sun sets over the village of Manarola, every passing minute brings about different hues over the village. 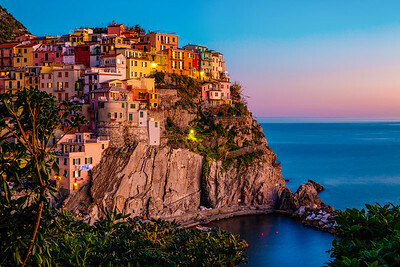 The ingredients of a remarkable sunset in Cinque Terre are consist not only of the sun, sky and the sea but the people in the village who turn on the lights and morph the dramatic villages into a light show. 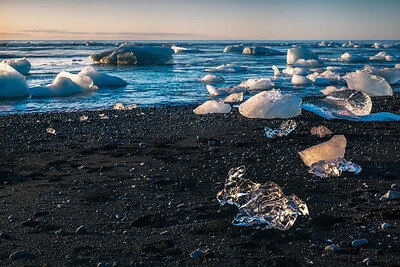 It's quite a sight to see the glacial chunks of ice, washed up along the famous Diamond Beach of Jokulsarlon. As the sun rays hit them, the icebergs stubbornly resist the melting. 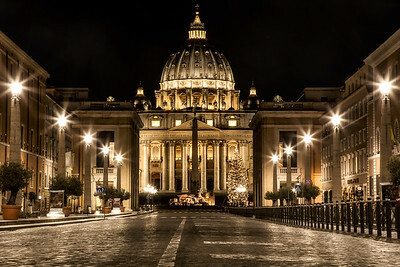 While Rome Sleeps, St. Peter's Basilica shines in silent glory. Witness this sight alone in the night is a powerful, sacred experience. 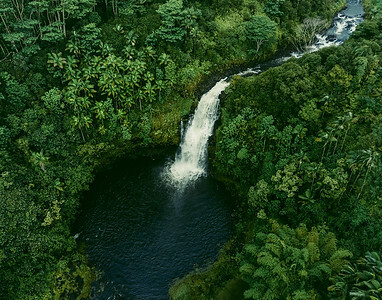 Violently churning and spewing from the infamous Fissure 8 of the Kilauea Volcano, the lava smouldered everything in its path and formed a river that reached the Pacific coastline. 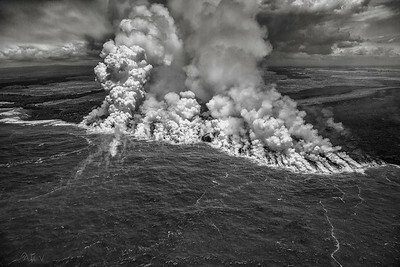 Ahalanui Park, once a popular attraction for locals and tourists, has become the battleground where the raging fiery lava meets the massive ocean. 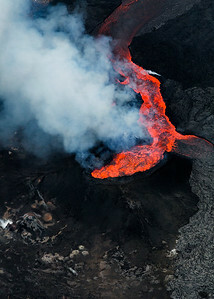 As the chopper hovered over, it was spellbinding to see the clash of the titans. 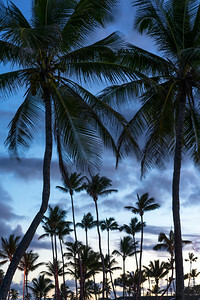 Masterfully carved by the violent clashes of the clear blue waves, nature has created a breathtaking frame. 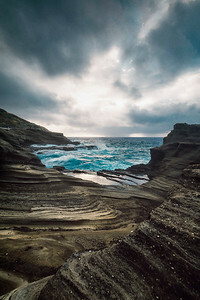 The striations on the cliffs and coves along the Pacific shoreline tell a story about their existence and endurance. 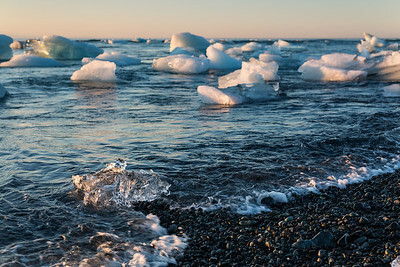 When glacial icebergs collide and crash into one other, and float down the Jokulsarlon glacier lagoon, the ice chunks wash up along the shore of the mystical Diamond Beach. 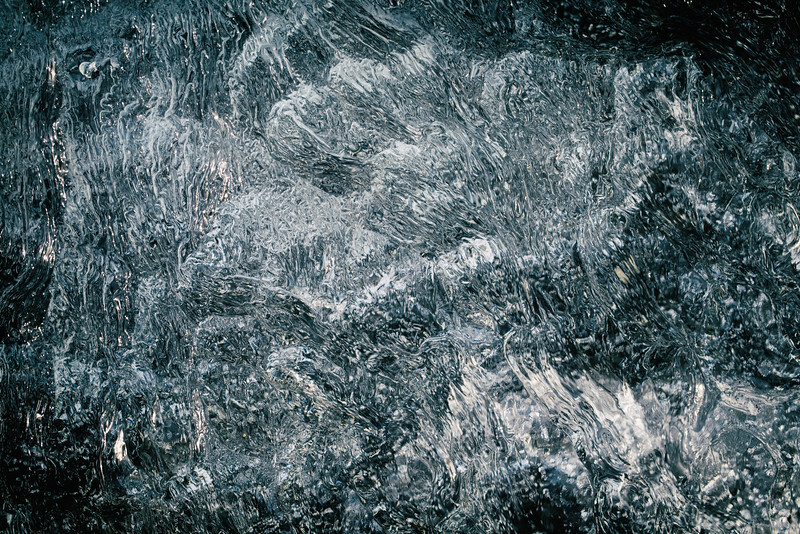 It is fascinating to see the transformation of the shapes, as the sculpted pieces of ice, lay soaking up the sun and tides. 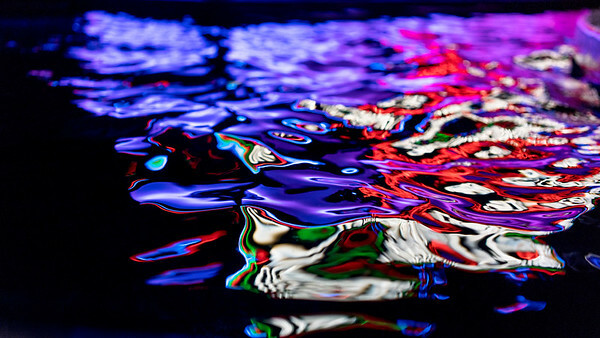 With a little imagination, who knows what shapes you may see on a given day? 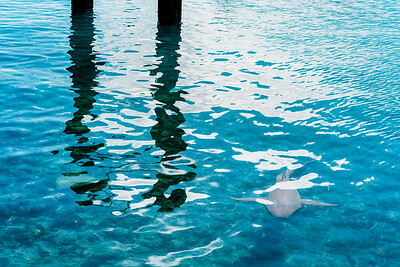 Just when I was looking out towards the pier of Kwajalein Atoll, through the crystal clear waters, something caught my attention. Amongst many myths of the Nordic folklore, one suggests that the lights are reflections of the glow of armor of the Valkyrie, the legendary female warriors who decide the fate of the battlefield. When living epic moments like these, its easy to believe such stories. Hidden underground is a gem of Myvatn, Northern Iceland - the Grjótogjá cave. Inside the cave is a natural thermal spring, that had been previously used for bathing - a solace from the frigidity above ground. 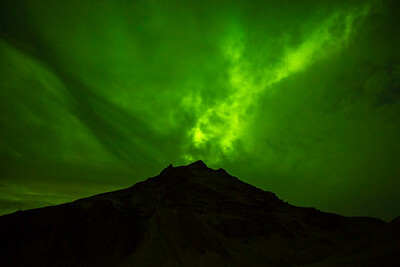 Icelanders often speak of elves, trolls, hidden people and outlaws, as a matter of fact. 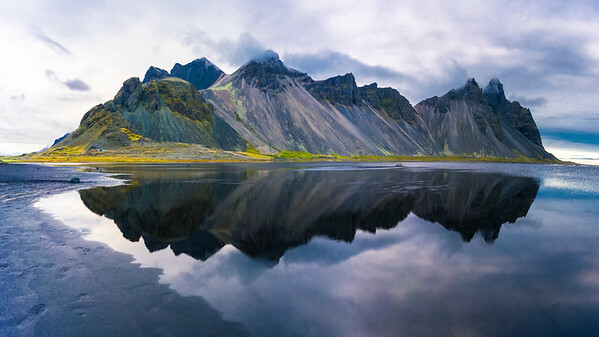 Locations like these make it hard not to believe their stories and of a mystical Iceland. Every February, when all the conditions are right, the usually inconspicuous Horsetail Falls put on a mesmerizing light show as the sun sets over Yosemite. 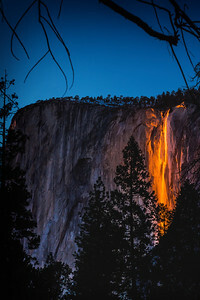 Tucked behind the beloved El Capitan, the falls enjoy uninterrupted attention as they are "ablaze" like flowing lava, due to the angle of incidence of the setting sun. Moments like these reveal the incredible precision and timing of nature's art. 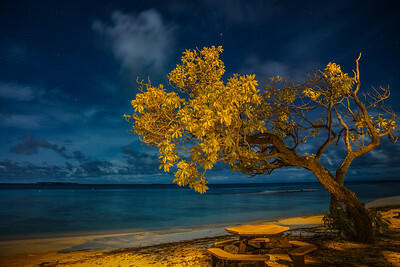 This is a single exposure image, framed with the surrounding wilted trees. 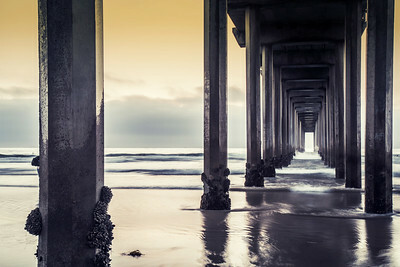 There are many images of the Scripps Pier of La Jolla, San Diego. So how does one capture something unique out of the common? A different angle or a slightly different perspective may help with that struggle. Such was this moment. As I travel the world, I'm always thankful to call this beautiful city, home. 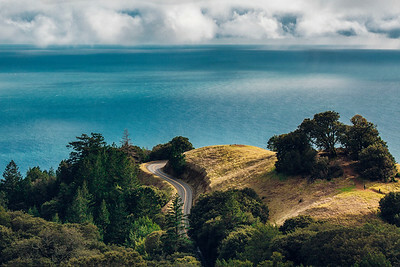 Sometimes, you come across a place or scene that seems to look like a postcard brought to life. 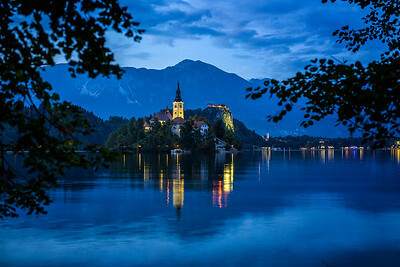 Such was this moment, standing at the bank of Lake Bled, staring at the Church of Assumption, with a backdrop of Bled Castle and the Julian Alps. 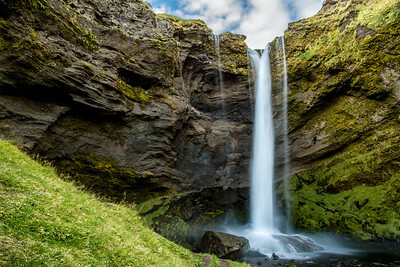 Kvernufoss is a stunning waterfall that shares the same address of the famous and ever-crowded Skogafoss of Skogar, Iceland. 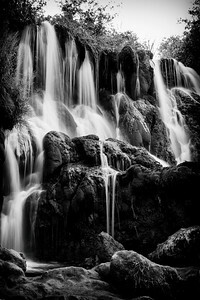 However, unlike Skogafoss that is obvious to tourists, this waterfall is a gem, hidden from plainsight. Accessible via a wonderful hike through unpaved terrain, it is a piece of Icelandl that is both intimate and magnificent to witness. 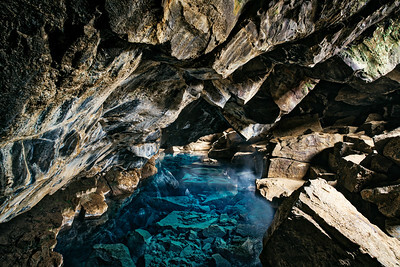 Hidden underground is a gem of Myvatn, Northern Iceland - the Grjótogjá cave. Inside the cave is a natural thermal spring, that had been previously used for bathing - a solace from the frigidity above ground. 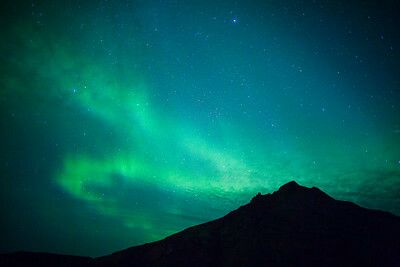 Icelanders often speak of elves, trolls, hidden people and outlaws, as a matter of fact. 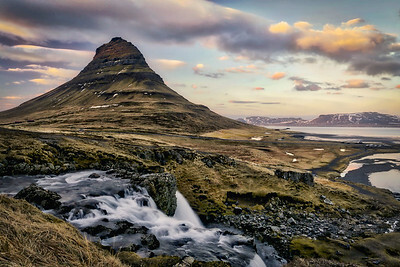 Locations like these make it hard not to believe their stories and of a mystical Iceland.